Technology White Papers : learn how Marway can consolidate power management in your PDU. Marway designs and manufactures power distribution products in standard rackmount and custom enclosures. Equipment powered by Marway PDUs include a wide range of applications from industrial controls and equipment, automated test, military and defense, communications, computer servers, and more. Typically, one or more racks of equipment will use one or more power distribution units to manage the distribution of incoming power to each piece of equipment. A PDU can provide on/off control, power monitoring, signal conditioning, convert one power type to another, and many other useful capabilities. 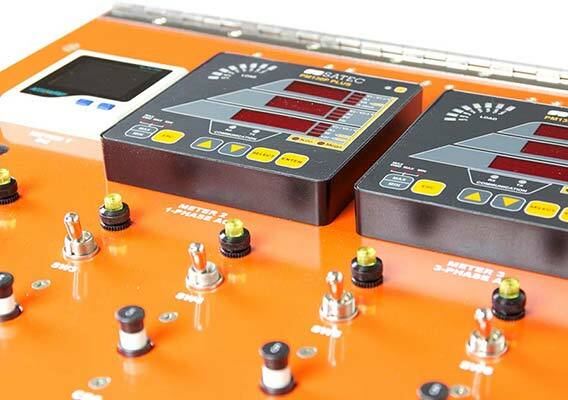 We also design and manufacture auto transfer switches to manage redundant power sources, and universal control panels and custom control panels to help manage multiples PDUs or remotely located PDUs. For projects requiring the integration of power management into the racks themselves, we also offer design and manufacturing services. 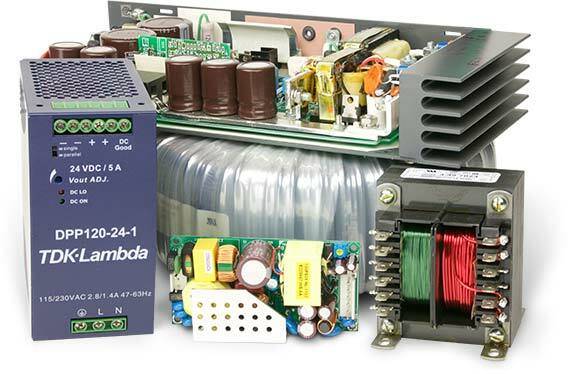 Beyond the basic power-in-power-out essentials of power distribution, added value comes from integrating power conversion, power conditioning, and adding control and monitoring capabilities including networking. With Marway’s ability to create PDUs for unique applications, the PDU becomes an ideal place to consolidate many power management needs of electrical platforms. This includes conditioning incoming power to minimize noise, converting available power to other forms, adding controls for safety and operator convenience, and integrating monitoring to display and alert power conditions. We call these four areas of capabilities the pillars of power management. Each represents a set of features which build upon the power distribution foundation to create a uniquely optimized solution for a given application. They can also be combined to provide broad applicability in general purpose products. 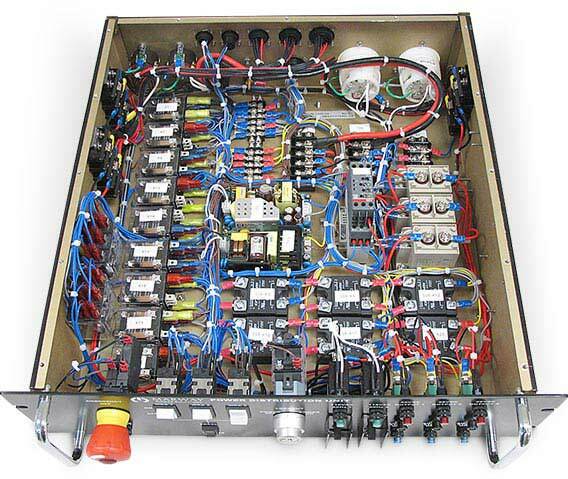 Power distribution units are commonly used to branch single power sources to downstream equipment. However, many installations of electronic equipment require more than one type of power source. There can be advantages to consolidating multiple power sources and adding power conversion into a single PDU. Using transformers (ac to ac), power supplies (ac to dc), converters (dc to dc), and inverters (dc to ac) we can optimize space, weight, cost, and even simplify the installation and operation of electrical systems. Power conversion in custom PDUs converts voltage type (ac, dc) and voltage rating (24, 120, 208). This reduces the number of power sources needed while enabling the distribution of multiple power forms to outlets. Modern electronic equipment requires clean, stable power, free of noise, in order to perform reliably. Most facilities have imperfections in their power signals which can cause poor performance, incorrect functionality, or even damage. Most electronic equipment has limited built-in protection against these imperfections. There’s a basic assumption that incoming power is clean. 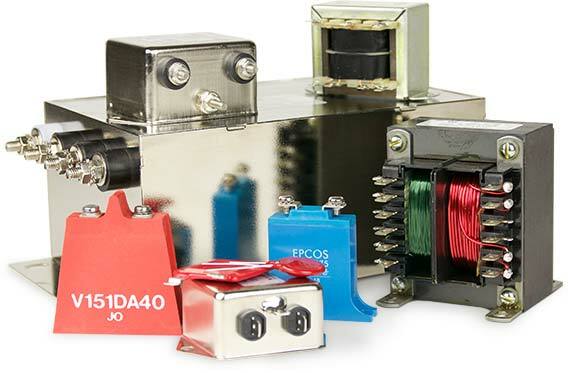 Marway can consolidate power conditioning needs into the PDU using EMI filters, transformers, varistors, and other features to assure a clean and stable power signal to all connected equipment. Power conditioning in custom PDUs stabilize voltage signals to reduce spikes and signal noise. This helps prevent damage to sensitive equipment connected to the PDU. Control capabilities in PDUs offer a range of options including switches, breakers, remote signals across Ethernet, and even automated switching between power sources. Whether for safety, redundancy, or convenience, consolidating power control features into the PDU can help reduce the complexity, cost, and packaging of a power distribution application. Safety considerations of power control include over-current protection and easy access to power shutdown for emergency conditions. Safety aside, most controls are added to PDUs for operator convenience. Circuits and outlets can have on/off control through local breakers, switches, or relays, through remote panel switches, or even through software over an Ethernet network. PDU control capabilities include front panel switches and breakers, but also internal outlet on/off relays, remote interlocks, EPO circuits, and more. Power monitoring with digital displays and status indicators provide confidence that downstream equipment is getting what it needs. This might include capabilities to allow tracking of power quality, available capacity, and simple on/off status of circuits or outlets. If the PDU is not visible, remote panels with these features are also possible. Whether for local visibility, or remote connectivity to factory automation, Marway can consolidate power monitoring needs into the PDU to optimize power management space and cost. Power monitoring in PDUs can be as simple as indicators, to the inclusion of digital meters, to advanced automated network monitoring with process control alarms.